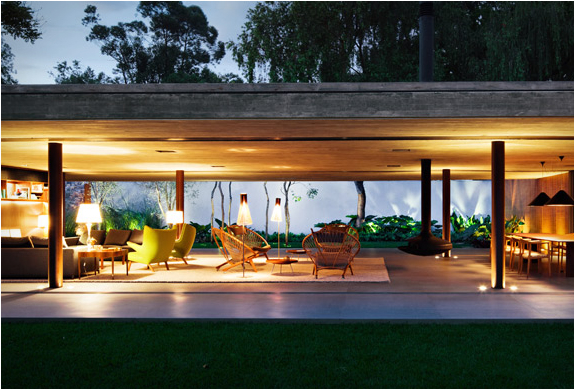 This has to be one of the most amazing properties we have come across this year. 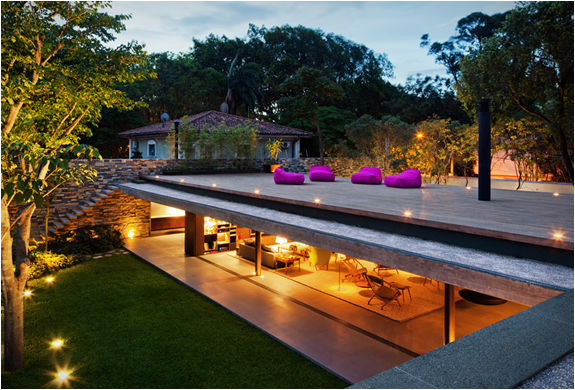 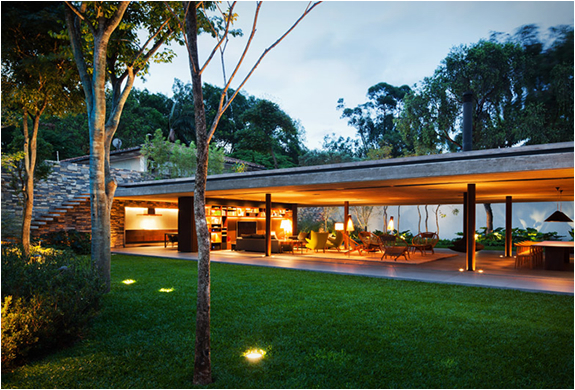 The "V4 House" in Sao Paulo - Brazil, was designed by renown Architect Marcio Kogan. 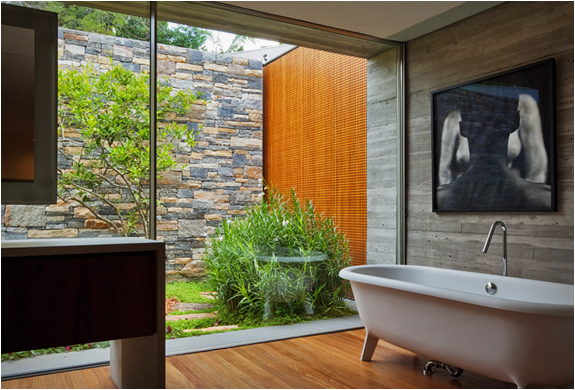 The main feature is the lack of walls, making the interior flow effortlessly onto the lush outside environment. 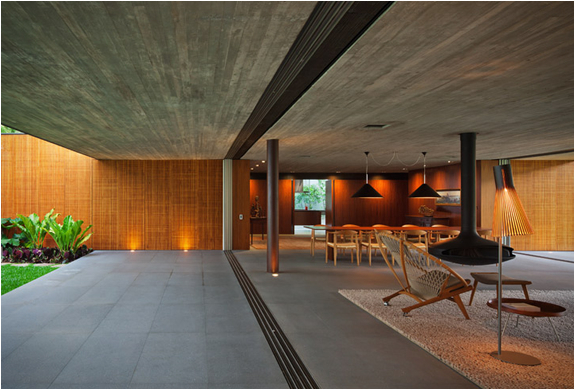 The stunning property has not gone unnoticed in the architectural world, it has been nominated under the House category of the 2012 World Architecture Festival.